Scientist Dropping Chemical Liquid In Test Tubes. Description: Scientist dropping chemical liquid in test tubes. Close up of scientist hands working with chemical reagents in laboratory glassware. 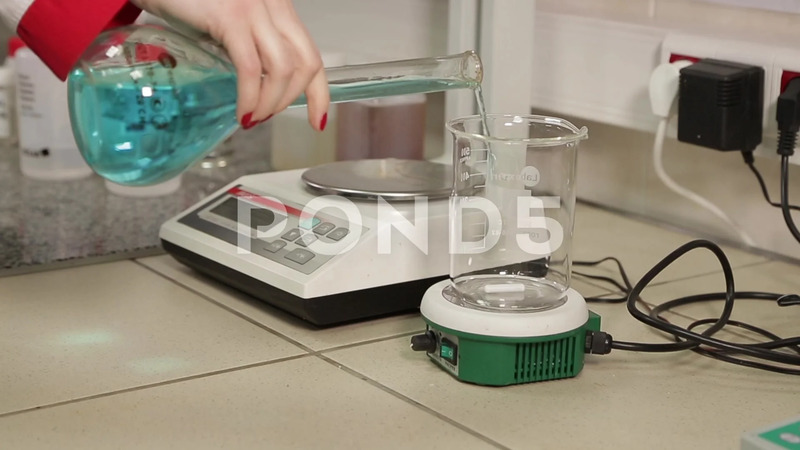 Chemical flasks in laboratory.